In the digital world we’re never short of news on website safety, hackers and businesses – even governments – being left stranded thanks to the efforts of hackers and malicious software designers looking to steal people’s personal information. As a user, just because you may have installed an antivirus, doesn’t mean that your details are safe when entering them into an external website. And as an eCommerce business, you are responsible for your management and security of your customer’s details – you don’t want to be the one that loses everyone’s credit card information do you? 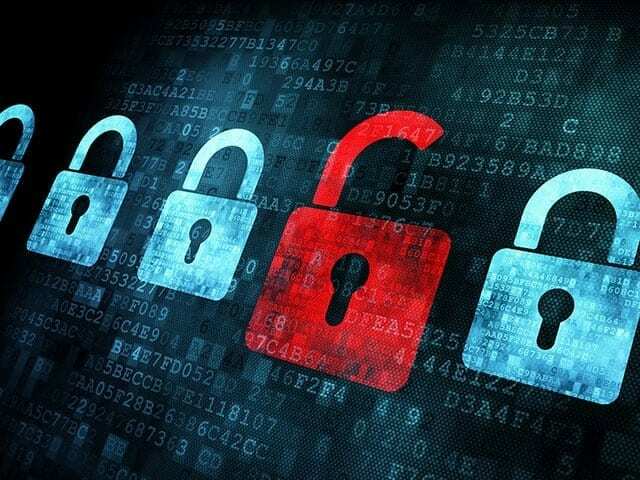 The term SSL certificate stands for Secure Sockets Layer, which is essentially an encryption connection between your web server and your user’s browsers, allowing you to send and receive sensitive information. It’s vitally important that when you’re an online business you have your SSL Certificates data security sorted. In today’s eCommerce world, SSL certificates data security has become somewhat of the norm. If you’re wondering whether you need an SSL certificate for your business website, there are a few things you need to answer. Does your eCommerce site collect credit card information? If your website takes payment details from users, then an SSL certificate is something you cannot live without. eCommerce merchants are responsible for the safety and security of your customer’s details. The SSL certificate data security provides an extra layer of protection to give you and your customers the security in the knowledge you are doing things with best practice. You don’t want to lose customers because they are worried their credit card details aren’t safe when used on your site. To avoid customers moving away from your site to more secure alternatives an SSL certificate is essential. Do you use a third-party payment platform – such as Stripe or PayPal – to process payments? If your website doesn’t come into contact with a credit card or personal details of the user, then you can be assured an SSL certificate isn’t required however you won’t have the security an ‘https’ site offers which includes full encryption of all transmitted data including credit card numbers, usernames and passwords. In this day and age of cyber threats and hacking, there is a growing trend for optimal digital security, so if you want to ensure visitors to your site have peace of mind your site is secure it’s well worth investing in an SSL certificate. You can read more about SSL certificates here. Does your site have any username or password-protected areas? When users on your site enter details to log into your site without an SSL certificate it is easy for third parties to access the information and gain access to passwords and usernames. The issue here is not only that the invader could impersonate your customers on your site, but odds are they could use the hacked username and/or passwords on another website with their stolen credit card details. The key is to have an expert website and digital team to review your eCommerce platform’s safety and ensure that you’re offering your customers digital solutions that are safe and secure to maximise your business returns. Without an SSL certificate, you may be losing valuable customers who simply won’t engage with businesses that don’t take their security seriously. Modern businesses need the highest level of security to kick goals and to ensure sensitive data is safe and sound. The team at ChillyBin are experts in website security and building safe eCommerce platforms that suit the needs of every business. Speak to the ChillyBin team today about making your website SSL safe today!